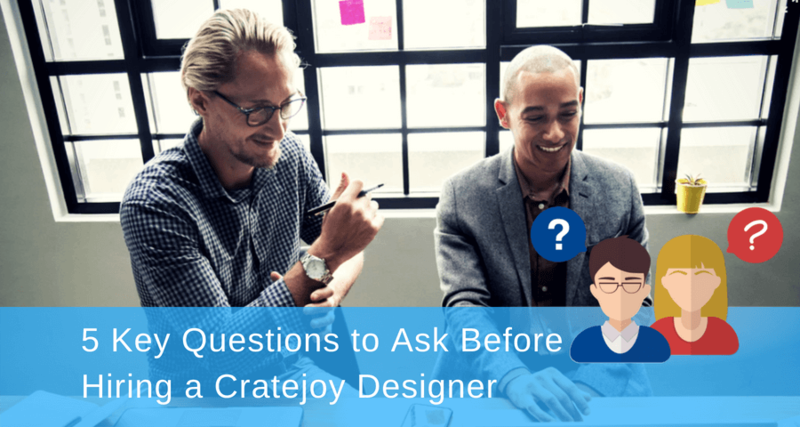 Are you unsure about how to pick a Cratejoy Designer? Well, that will not be an issue anymore because the right questions to ask before you start the hiring process. Question 1- What Makes You Different From Other Cratejoy Designers? Uniqueness is part of the appeal that makes up attractiveness and efficiency. So, what makes a Cratejoy web Designer different and better than the rest of them? Let us find out with this list of qualities. Experience –There is no substitute for experience as a teacher. You need to find someone who has made enough of these to know what is best and what the pitfalls are. 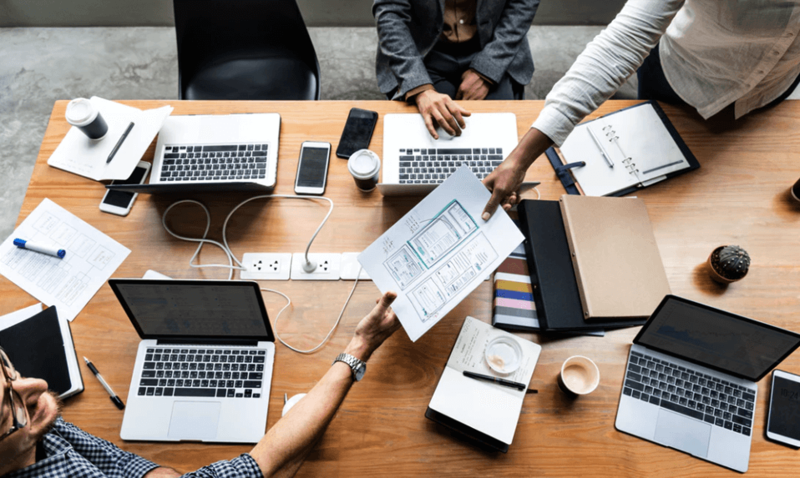 Timeline – When you want to launch, you need to work with a deadline. You need a dynamic designer who comfortably slide into the schedule you have. Some Proof of Work Done – You will need a sample to test its effectiveness and see how that work out. It is the best way to know what you can expect to get. Nothing says ‘hire this one’ louder than a very impressive portfolio or a sample of subscription-optimized designs. It also gives interests, skills, and accomplishments. PSD to Cratejoy Design sample should be pixel perfect and should work seamlessly on mobile devices. The attractiveness that stands out as bold and appealing in a professional way. The ease of navigation and finding your way around every component. Flawlessness with Cratejoy platform and recurring payment integrations. Question 3- What Feedback Have You Received From Previous Clients? The honest opinions of clients, whom the designer has worked to launch their Cratejoy Subscription boxes. What they thought of his or her work ethic. The expectations that he or she fulfilled. Think of the previous clients as the guinea pigs. They took the plunge with a designer, what did they get out of it? Question 4- How Are You Going to Accomplish My Project? Share The Complete Timeline. A job that is done right, but also fast enough to meet time constraints. A timeline to check progress. A schedule that fits into the grand scheme of what you are planning. #Key: You will need to know how far the Cratejoy Designer has gone as they progress. Plus, nothing puts the mind at ease than definite dates when you know that something will be done. Question 5- How Frequently Are You Going to Share The Progress Report? Reports are there to make sure that everything is fitting into the clock that you have. It will reduce the number of pitfalls and unforeseen circumstances. If someone send reports after completing every single step, it will make things easier. Avoid appointing designers through third parties. 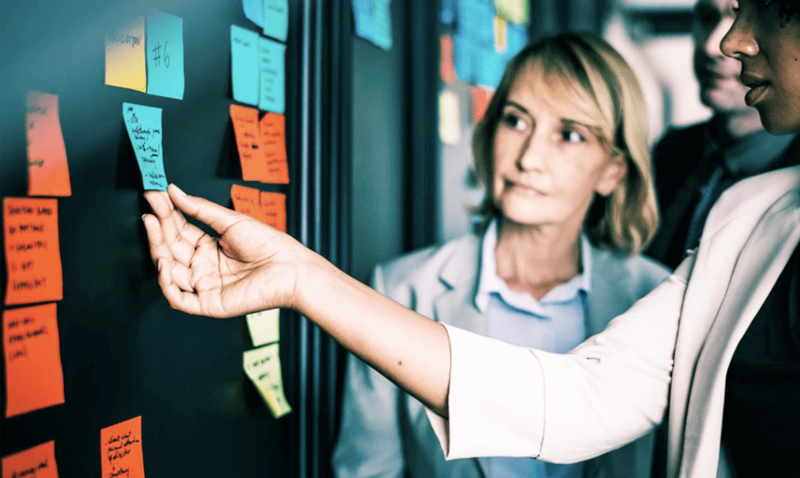 Try hiring someone directly to reduce the service cost ultimately establishing a better connection. #Key: You need someone to work as per your vision, therefore direct communication is important. The experience of the designer. The location of the designer geographically. As you will find out, the price varies a lot. #Key: To get the best experts on a small budget, consider hiring someone from a country where the price of the dollar equals a higher amount in the local currency. The whole process will take more than just questions. You will need to have some foolproof tips to hire Cratejoy Developer that are usually ignored by most people. Overall process becomes simple if you know what you are doing and what you are supposed to be looking for. 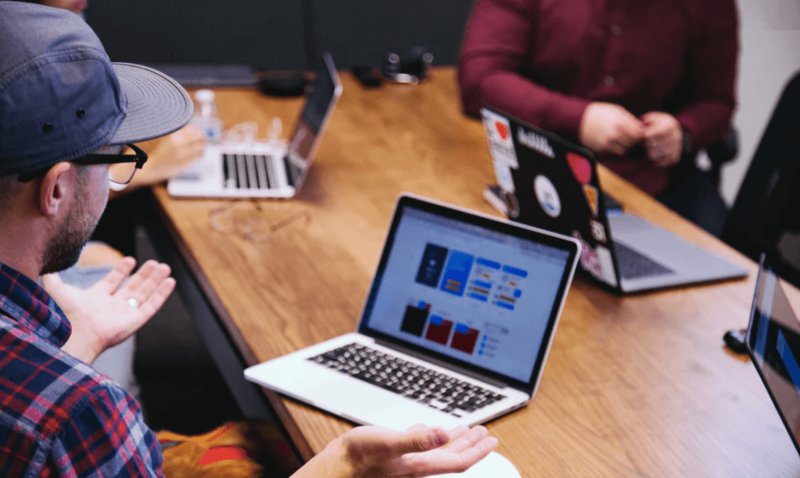 That is the reason why you need to make sure that you have taken everything that is important into account to appoint the best Cratejoy website Designer on your budget.